From an initial suspicion of sajaegi to an investigation, find out where it all started. Momoland’s new song “Bbom Bbom” is a hit. It has climbed the charts to remain within the top 10 for the past couple of weeks. More, the girl group’s album has sold thousands since its released on January 3. 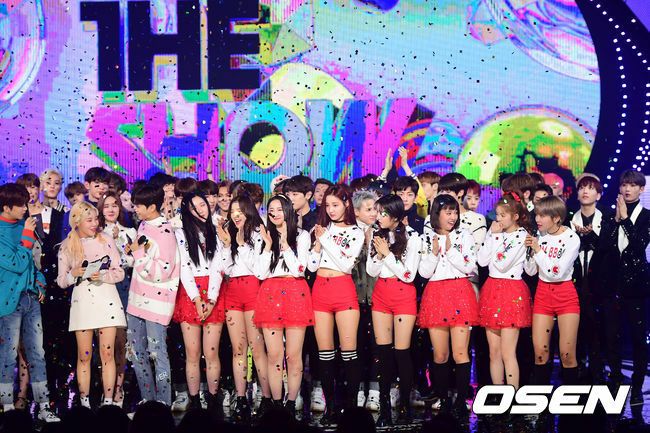 More, the number of album sales, digital streaming, and downloads have won the group the top prize on weekly music shows. However, the group number of albums and digital sales has raised concerns of chart manipulation, or sajaegi, by the group’s agency, Dublekick Company. Sajaegi describes a situation where the album sales numbers are manipulation due to the company the manipulation of album sales numbers through the bulk buying of an album by an artist’s agency. The higher numbers result in a group ranking higher or music charts. As a result of a higher rank on charts, their chances of winning a prize on weekly music shows increases. Suspicion of the manipulation began when GREAT sold more than 8000 albums in a single day on February 12. An impressive feat considering the album had been out for more than a month. Additionally, the amount sold on that one day was more than the accumulated amount sold in the entire first month of the album’s release. To put this into context, the album sales on the 12th are comparable to the sales figures of top boy groups EXO and BTS. Furthermore, the officials also commented that they had been in communication with Loen, who is in charge of the GREAT’s distribution, and did not detect any moves that would point to a hoax. Days later the agency double’s down on their denial of any chart manipulations but providing further details on their sales. Reportedly, the Korean version of GREAT was released in Japan as well, they explained. Demand from the Japanese market plus ” joint (or group) offline purchases by domestic and foreign fans” contributed to the 8,200 sales figure. Unfortunately, many found the explanation lacking. Wha caught the eye of many was the purported offline purchase of albums. An offline purchase means that albums were bought in a store rather than through an online vendor. Therefore, there is no way to create or find receipt of these transactions. Music fans argued that joint or group purchases are usually organized publically and transparently on fan cafes or social media, making them easy to track. As such, the specification that the purchases were offline seemed far too convenient for many. 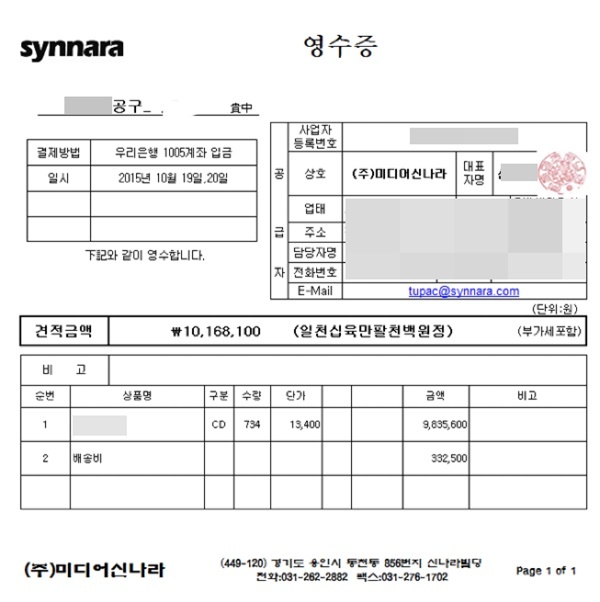 Many idol groups suspected of sajaegi have confirmed receipts from joint purchases of the group’s fandom to clear their name. However, in Momoland’s case, no evidence of a joint purchase was made. Meanwhile, Momoland debuted in 2016. A year after their debut, they began to gain recognition when member JooE was selected to star in a drink advertisement in 2017. More, their latest release, “Bbom Bbom” was considered to have opened the proverbial door for the group. However, the disappointing explaining of the abnormal album sales has dulled Momolands’s recent popularity. At the same time, many are speculating if they can regain credibility and fans as a more thorough explanation is awaited.